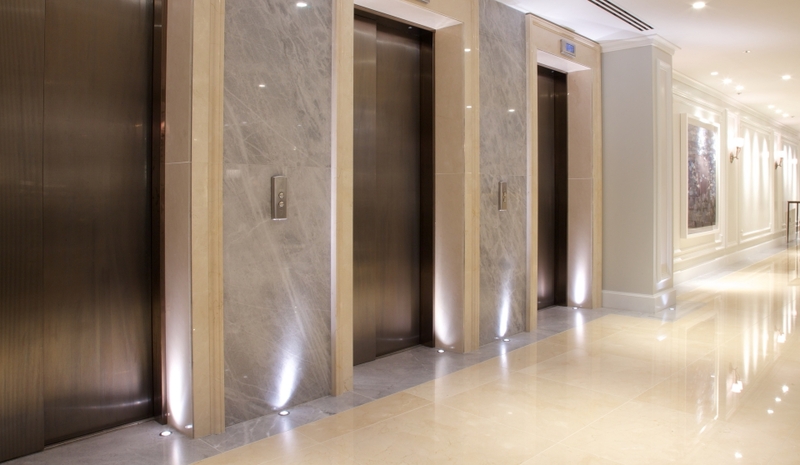 Major refurbishment of London hotel. 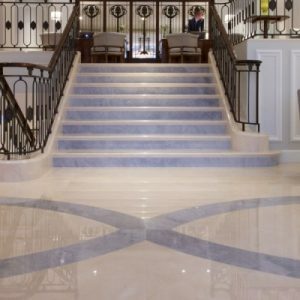 Artisans sourced and supplied over 150 square metres of French marble for the new lobby that formed part of a complete refurbishment of the London Marriott Hotel Park Lane, designed by RPW Design. 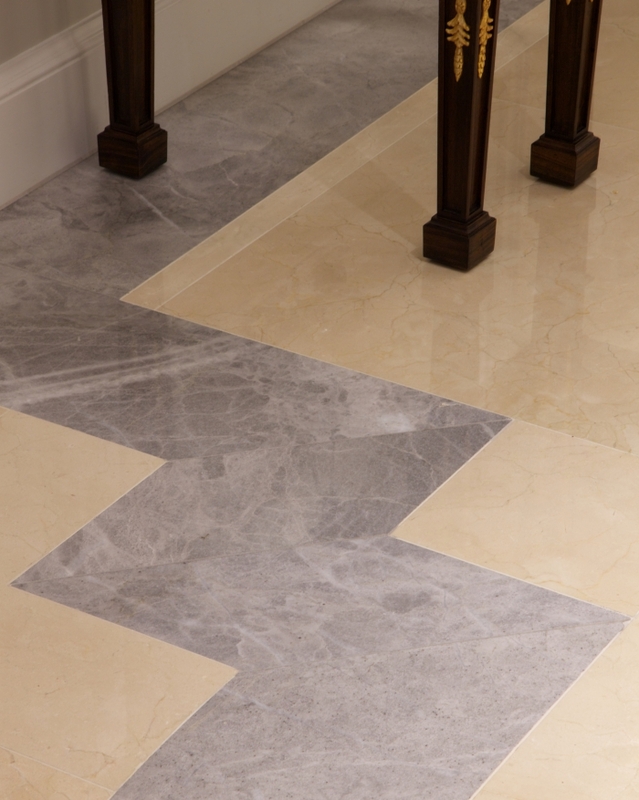 Very few stone companies can match Artisans’ ability to procure large batches of slabs from consistent blocks of stone within a specific timeframe, and this was critical to the project’s success. 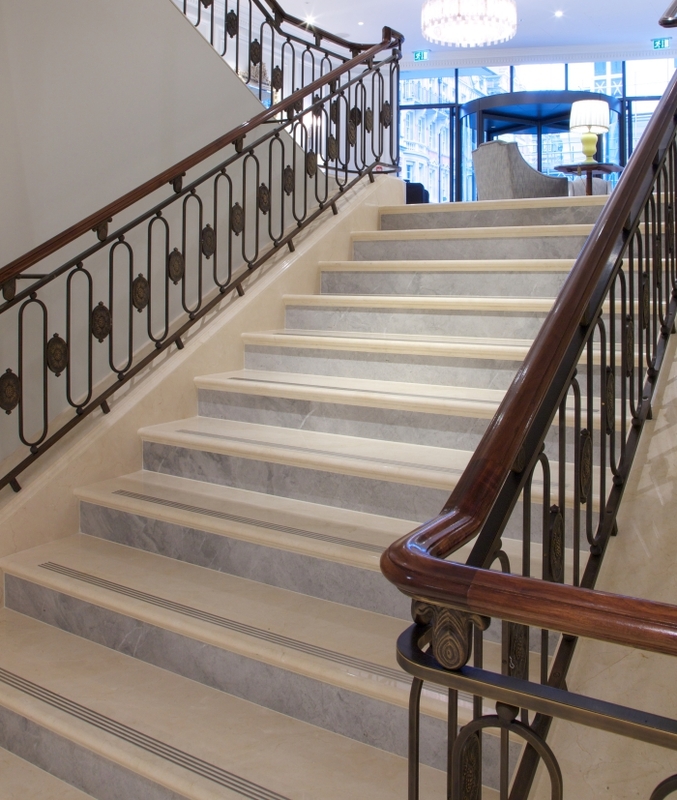 The marble was also machined by Artisans to form curved feature floors, tread risers, stepped border details, wall cladding and vanity units.